The National Transportation Safety Board (NTSB) has removed Tesla from the investigation of a fatal crash involving one of its Model X vehicles. The move follows Tesla’s decision to release information about the crash that occured on March 23, despite the investigation still being open. The NTSB previously said it was “unhappy” with Tesla’s March 30 disclosure that the vehicle’s “Autopilot” system was engaged during the accident. 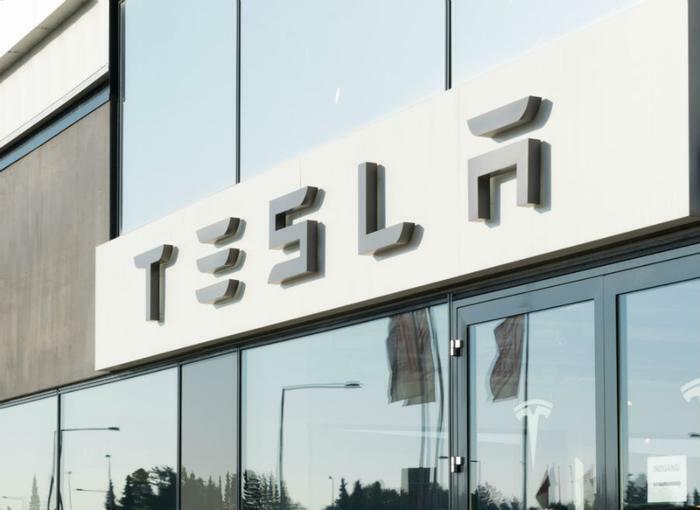 “The NTSB took this action because Tesla violated the party agreement by releasing investigative information before it was vetted and confirmed by the NTSB,” the agency wrote in a press release. The agency said revoking party status in an investigation is rare but not unprecedented. Losing party status means Tesla will no longer be able to provide technical assistance to the NTSB. However, the automaker will be free to defend its Autopilot technology. Tesla initially drew the ire of the NTSB after it published a blog post disclosing that Autopilot was engaged. In the post, the company also suggested that the vehicle’s driver -- an Apple engineer named Walter Huang -- was at fault in the accident. "In the moments before the collision, which occurred at 9:27 a.m. on Friday, March 23rd, Autopilot was engaged with the adaptive cruise control follow-distance set to minimum,” the company said. “The driver had received several visual and one audible hands-on warning earlier in the drive and the driver's hands were not detected on the wheel for six seconds prior to the collision." In a statement to CNBC, Tesla maintained that it willingly “withdrew” from the NTSB investigation and said it will complain to Congress. "It's been clear in our conversations with the NTSB that they're more concerned with press headlines than actually promoting safety," Tesla said. "Among other things, they repeatedly released partial bits of incomplete information to the media in violation of their own rules, at the same time that they were trying to prevent us from telling all the facts. We don't believe this is right and we will be making an official complaint to Congress."